Beth Feldman is a woman of many talents. Gathering groups of talented women is one of them. Writing is another. 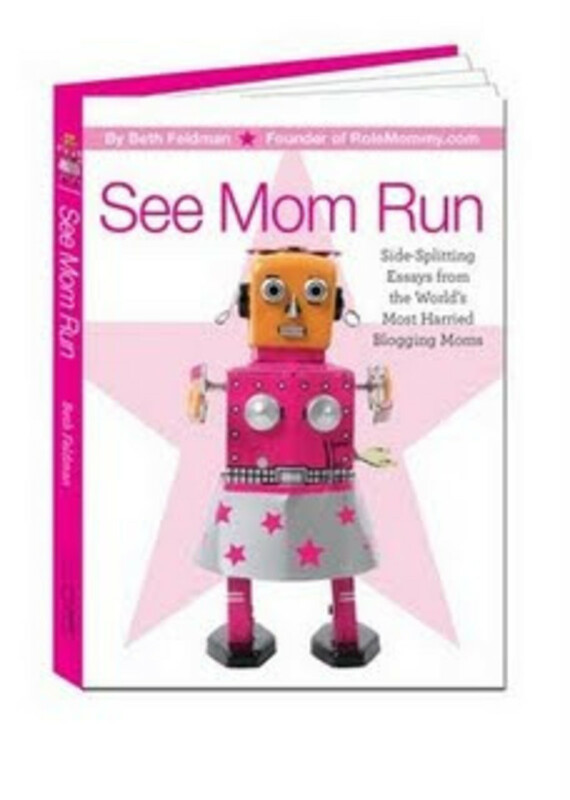 She combined these two last week to kick off her book tour for See Mom Run: Side-Splitting Essays from the World&apos;s Most Harried Blogging Moms. This new book of essays on motherhood will guarantee you many giggles. Beth and the contributing mom writers don&apos;t glamorizes motherhood. Instead these women share their moments of weakness and hilarity in hopes that their honesty will reverberate. And it does. In fact, I am still reverberating from Jenna McCarthy&apos;s "There She Blows" essay. If you don&apos;t crack up at this tale of barf and embarrassment than you&apos;ve got issues. As opposed to many of the stories in See Mom Run, the book launch was glamorous. Moms gathered for wine and nibbles to toast Beth and her team of writers. Liz (Cool Mom Picks) and I gabbed away about motherhood and Brooklyn. Thanks Beth for being such an inspiration and throwing an A-list party. Go here to see more about the book tour and the "Harried Moments Videos." It’s been rainy here in vactionland for the past few days–which has allowed me to dig into some books I’ve been meaning to review.The Ultimate Mom: Uplifting Stories, Endearing Photos, and the Best Experts’ Tips on the Toughest Job You’ll Ever Love (Ultimate Series)is a collection of essays on motherhood–always a good topic for mom entertainment. The book was put together by Maria Bailey. Sheis an award-winning parenting expert. She founded bluesuitmom.com–a site for executive working moms and the host of The Balancing Act on Lifetime TV. I love finding out how other moms builttheir families and how they stay sane and connected with themselves, their kids and their husbands. For example, Andrea Marcus wrote a piece called "It’s Chestnuts." Thegist was to lose yourself in the moment with your kids and reconnect to the joys youexperienced as a child. On a more serious note, there are tips for Momtrepeneurs from PatriciaCobe and EllenParlapaino (tip: never take your laptop to bed–oops, I’ve done that). These bite-sized essays are sweet and instructive– easy to pick up and tackle in small amounts of free time–perfect for the busy mom who needs an occasional dose of inspiration and laughter. My one criticism: The photos are cheesy and really not necessary. 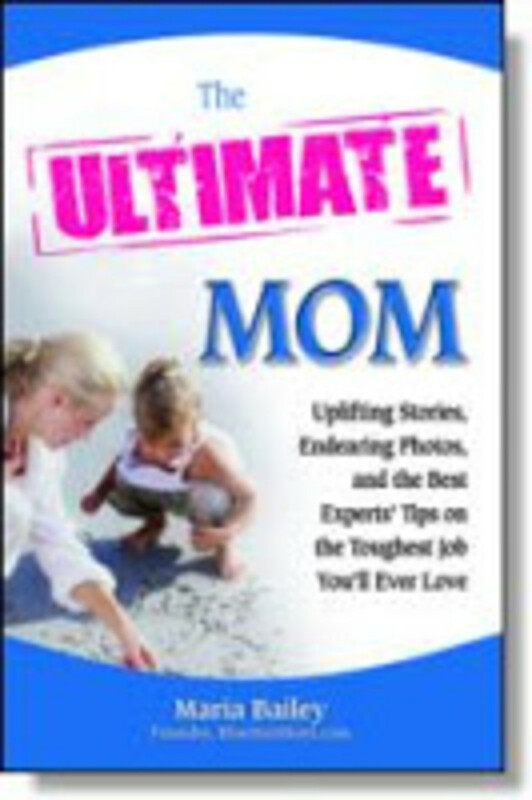 Buy The Ultimate Mom on Amazon $7.98. ’m a woman, a mom and a small business owner. A few days ago, I wouldn’t have dreamed there would be a manifesto that addressed all my needs. Then I picked up the new book by Suzy Welch called 10-10-10: A Life-Transforming Idea. The books teaches women how to make good decisions. Her 10-10-10 theory is that every choice should be analyzed in three ways. 3.) How will this effect me in 10 years (a future that is fuzzy and uncertain). Suzy packs the books with real-world examples. From a real estate maven weighing a promotion and a move away from friends to a woman weighing the strength of her marriage. The writing is clear and snappy–just what you’d expect from an executive who is accustomed to have to clearly make her points to large groups in a short amount of time. And like many business book, this one can be repetitive at time–but clearly all the repetition is meant to empower women to make smart choices. Suzy’s down to earth tone is refreshing–no surprise since she is a seasoned writer (she writes for O and Business Week) and a mother of 4 children, ages 14 to 19. She writes about her own weaknesses and wants us to know she’s on our side. If you are at a crossroads in you life: about to become a mother, launch a business, leave a relationship, I highly advise reading this book and using it to help map your future. Buy 10-10-10 on Amazon. 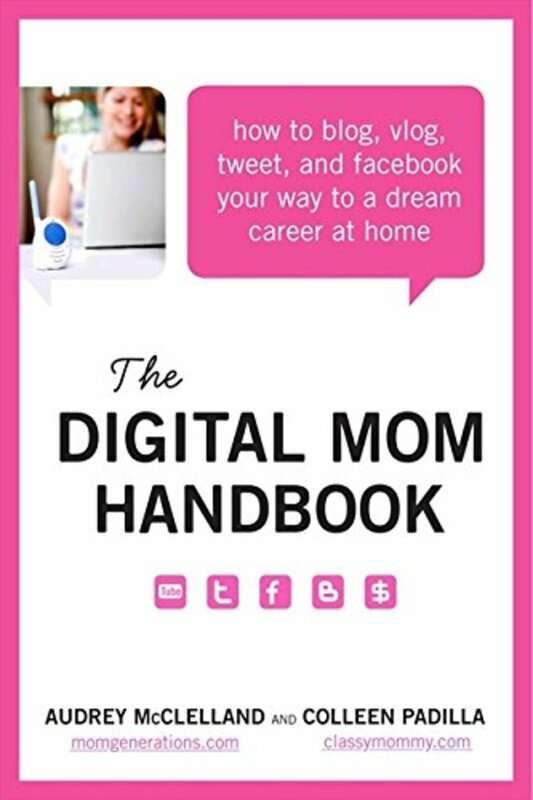 Audrey McClelland and Collen Padilla just released their own online bible called The Digital Mom Handbook($15.99 Amazon). Since I know these two uber-successful bloggers I can tell you with great comfort that the book is like getting advice from a savvy, sharp girlfriend. Packed with interviews and useful tips, this book should be a must-read for anyone who wants to start a blog or who thinks it’s easy to simply click a few buttons to make a living as a blogger. I adore the way the bloggers share the ups and downs of owning a business. Audrey, can it be true you didn’t earn a cent from your blog for two years? I’m happy the endorsements are rolling in now! And Colleen, the camera-crew story is touching and I too think Skype is not for me. 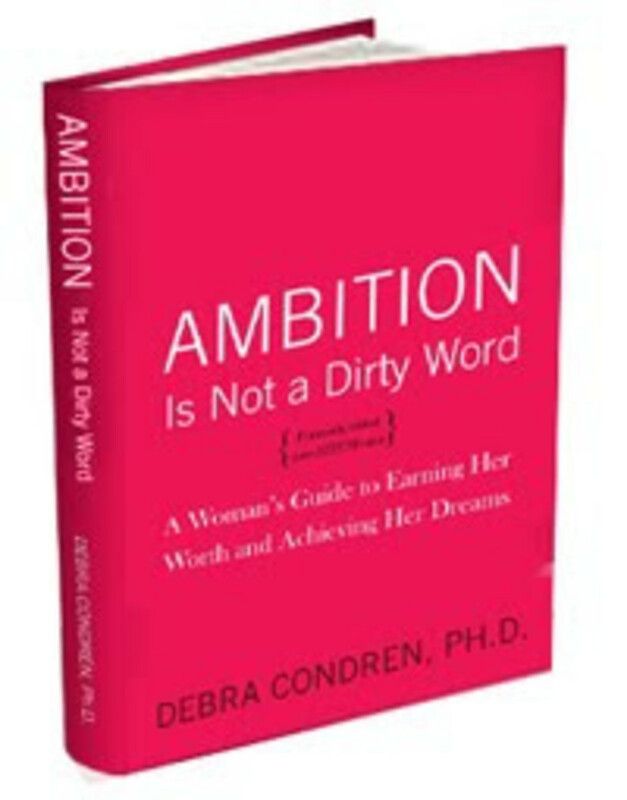 Ambition Is Not a Dirty Word: A Woman’s Guide to Earning Her Worth and Achieving Her Dreams is penned by Debra Condren, PH.D. 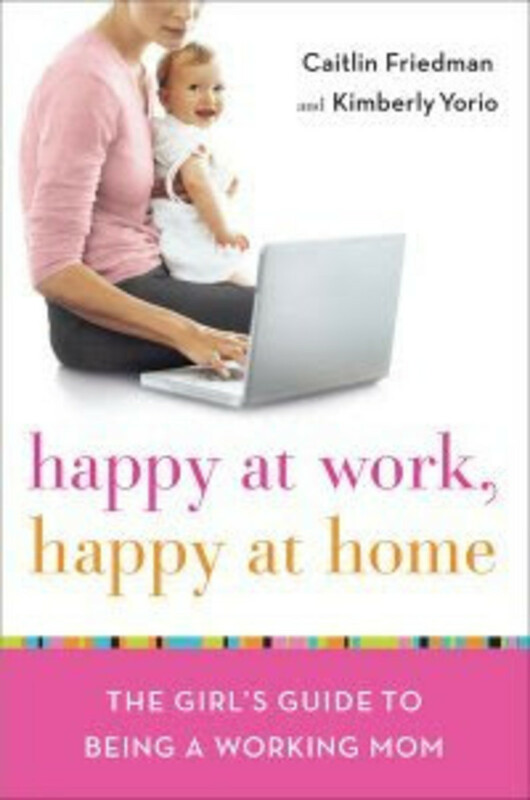 This book is not recommended for moms looking to re-enter the work place. It is a take-no-prisoners, feminist, pro working moms. Condren encourages women to live their dreams and refuse to compromise. She holds husbands accountable for contributing to the work load and. I also like her mandate of “I must believe that my ambition is a virtue, not a vice. It’s a thrill to see her call women on our tendency to apologize for being smart and competent in the workplace. She has excellent negotiating tips (I am a dreadful negotiator…but I am learning). On the downside, I don’t know many working moms that have the time to cultivate 5-7 potential mentors as Condren suggests. She also suggests taking a one-woman sabbatical The woman example she offers talks of a woman who took four days off in Tahoe to ponder her next career step–not a likely scenario for a working mom. Skip the guilt AND the empowerment talk–this book is all about getting things done. From mapping out your maternity leave to pitching the value of telecommuting to your boss, you’ll find tons of practical advice. Plus, I poured over the essays and interviews with real moms offering their real problems and solutions. The book could be better organized. I’d love to see a better index in the back. It took a lot of flipping around to find topics that related to a particular topic. I’d also be interested in more statistics about working moms. Best for new parents trying to navigate uncharted waters, moms returning to the workplace after an absence. This is not a sponsored post. 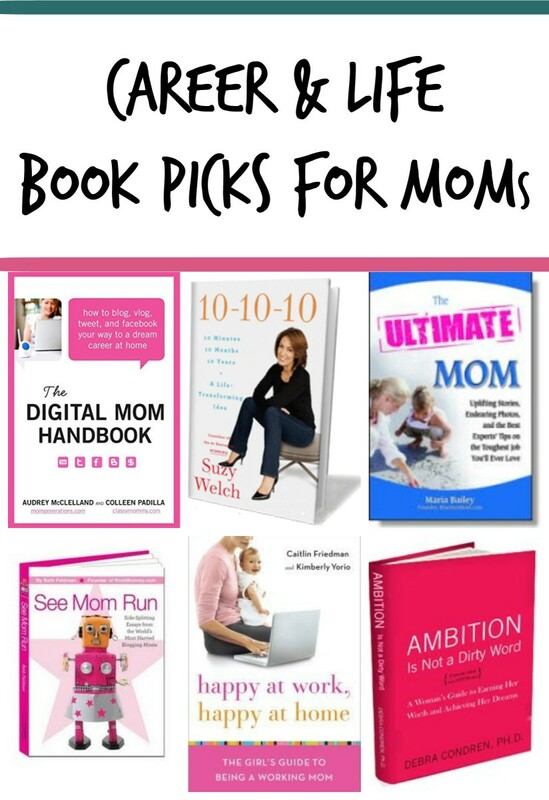 All books have affiliate links in them so Momtrends receives a portion of the sales from Amazon.